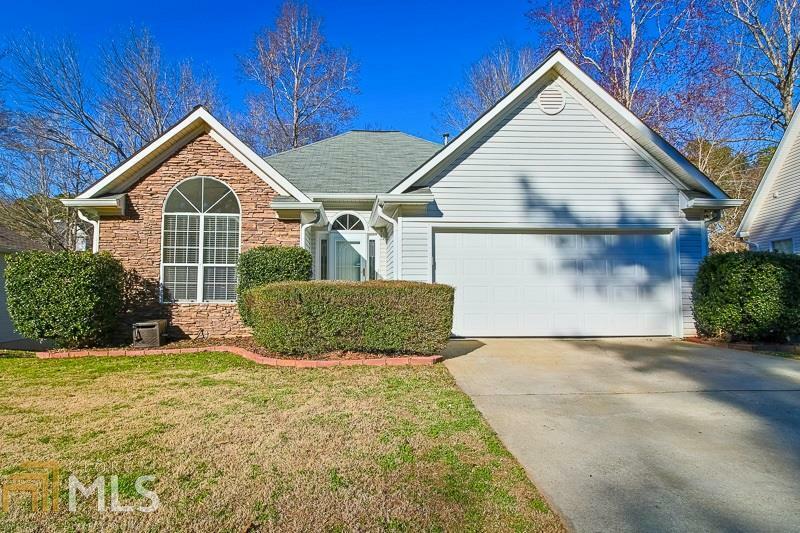 A Peachtree City Gem!!! A ranch located North of Hwy 54 and 74. McIntosh High, Booth Middle and Peachtree City Elem.... The fields and the elementary school are within looking distance. Quick access to the over 100 miles of PTC Golf Cart, Walking and Biking trails.... The home is more than ready to move into with no updating needed. Open great room with vaulted ceilings. Nice sized master suite with updated master bath. The basement is fully finished and is a second home inside the home... Rec Room or a second great room, a bedroom an office and a full bathroom. Enjoy the outdoors on the nicely sized back deck. There is not a lot more you can ask for in this beautiful home. Call your agent or Steve today to set a time for a private viewing. Directions: From Hwy 74 To Wisdom Rd Into Preston Chase. 2nd Left On Preston Cir And The Home Is On The Left.